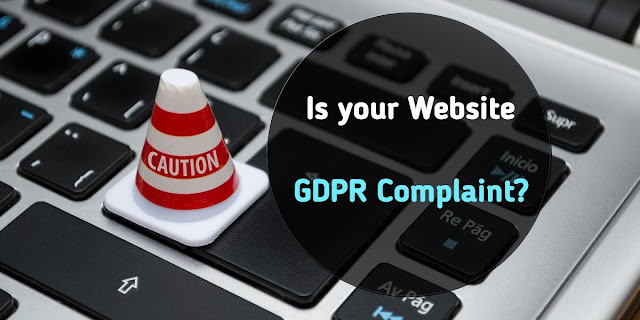 If you own a website or you are thinking of owning one, then you should consider security as one of the key aspects of your website’s survival. There are few things you need to keep note of when running routine checks (and please make these regular!) that will ensure your safety. 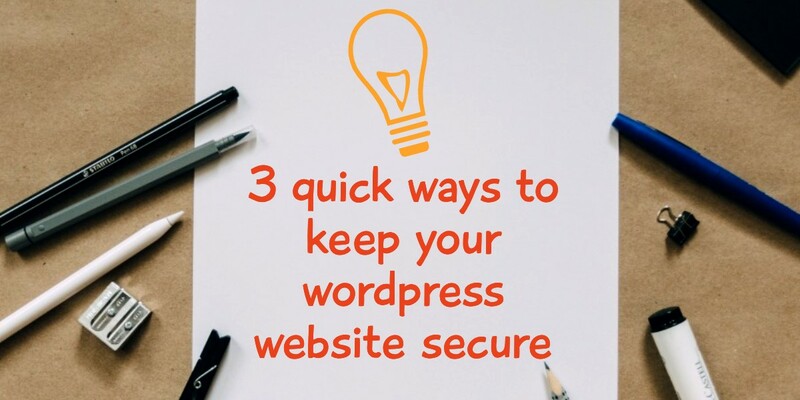 Here are three quick ways to keep your WordPress website away from the reach of harm. WordPress releases updates regularly, and with each update, there are accompanying security improvements. Lots of bugs and vulnerabilities are fixed with each WP update so if you’ve been running earlier versions of WP, then you better start updating right away. If you don’t, you’re opening your website up to several possibilities of harm. Updating your WP is pretty simple: just head to your dashboard and click on the “WordPress [new version] is available! Please update now!” announcement on the top of your dashboard page and download automatically. It’s that easy and won’t take more than a few seconds. Yep, anther updating trick. This one works the same way as updating your WordPress. You have to stay updated theme and plugin-wise so that you can avoid potential security breach points. WooCommerce which is a very important and very popular plugin was once attacked by nasty security problems. It happens to the best of them. Which is why these developers constantly release updates to tighten things up. Updating your plugins and themes are just as simple. For plugins, navigate to Plugins / Installed Plugins and browse through the list of all your plugins. If a certain plugin is outdated or has a new version that you haven’t updated to, WordPress will let you know. You can then click on “update now” and the plugins will be updated in seconds. For themes, navigate to Appearance / Themes, and browse through all your installed themes shown there. Simply click on “update now” to update the outdated themes just like you did with the plugins. You have to change your passwords often so that you can keep side-stepping hackers who are constantly on the prowl. “Often” doesn’t mean change your password every day, though. Once every three months is okay. These three tips won’t guarantee you NASA level security on your website, but it should do while you look to hire a web professional to take on the more technical aspects. Contact Solsnet for your website security. We can help you sleep better at night knowing your website is in safe hands.